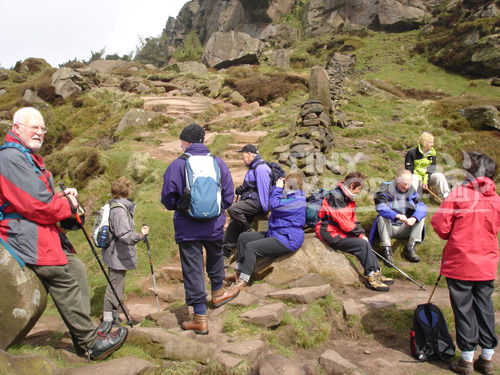 Trekking is one of the lightest types of nature sports. It means long and tiring walking. 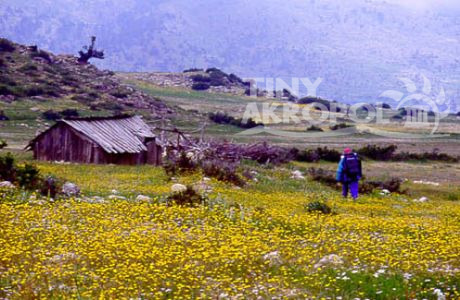 Trekking time varies depending on the difficulty of your track. Generally, you can trek medium level tracks within 5 or 6 hours. 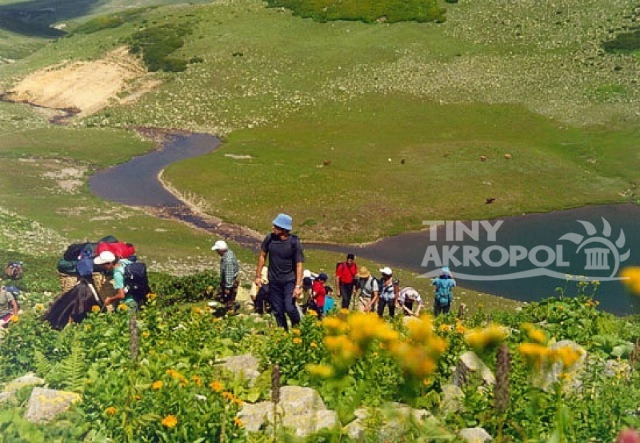 Trekking is highly preferred by those who seek for a momentary relief from tiring metropolitan life, desire to a day in nature and share natural beauties with teammates. The aim is to ensure one-day adaptation with natural life, which you long for in the city. You have to bear tolerable tiredness to achieve that. No technical material other than trekking shoes and a medium size backpack is required. Comfortable shoes will facilitate your trekking experience. Group guides may deliver you small tips depending on the difficulty of your track, and no other training is necessary. Recently, trekking organizations also began to offer ultimately hard trekking tracks, which require technical material and special training. Such hard tracks are for adventurers. Make sure that you have detailed information about your track before taking off.